Moscow, December 24, Interfax – Metropolitan Hilarion of Volokolamsk, the head of the Synodal Department for External Church Relations, has confirmed that patriarch Kirill of Moscow and All Russia plans to visit Georgia. “Patriarch Ilia has more than once invited patriarch Kirill to visit the Georgian Church, and this visit will no doubt take place. 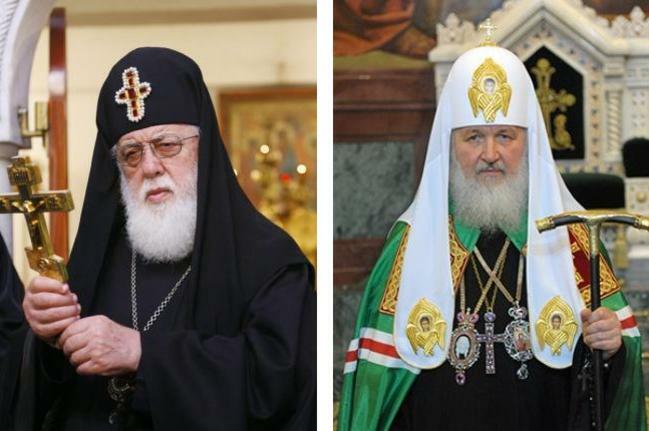 However, it’s exact date has not been determined yet,” metropolitan Hilarion told Interfax-Religion. He recalled that patriarch Kirill has met with patriarch Ilia II of All Georgia more often than with any Orthodox patriarchs, which shows the level of relations between the two Churches. “Dialogue on the Abkhaz church issue now continues, which is necessary to avoid the isolation of Abkhazia from the world Orthodox family and promote further development of church life in this country in the spirit of Christian love and the preservation of the church canonical traditions,” he said.